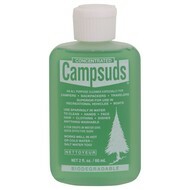 In the 1960's Campsuds became the first biodegradable, multi-purpose cleaner created specifically to meet the needs of the camper, backpacker and adventure traveler. 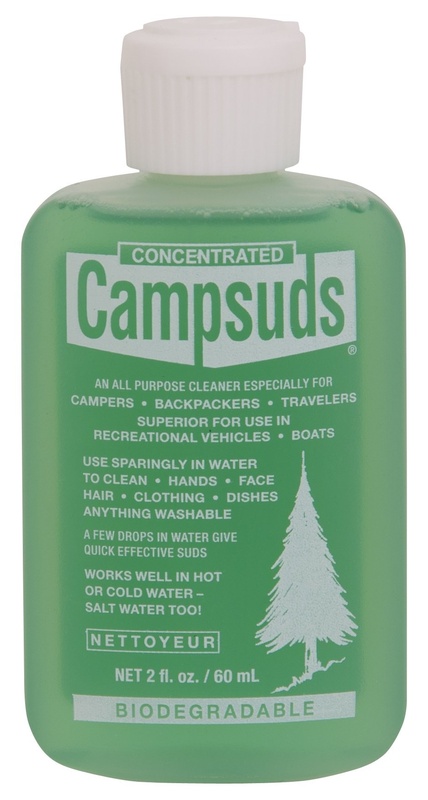 Since then it has been carried to every corner of the planet by three generations of outdoor enthusiasts. Compact, versatile, hard working, convenient and environmentally safe, Campsuds has many imitators, but remains the market leader today. 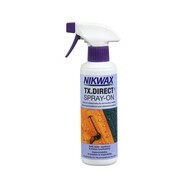 Works equally well in cold water -- salt water too! 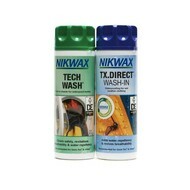 Just a few drops will handle any cleaning job. 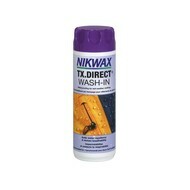 Strong enough for dishes and clothes, yet gentle enough for body and hair. Made from natural vegetable-derived ingredients with natural essential oil fragrance. Makes a great helper around the house too!